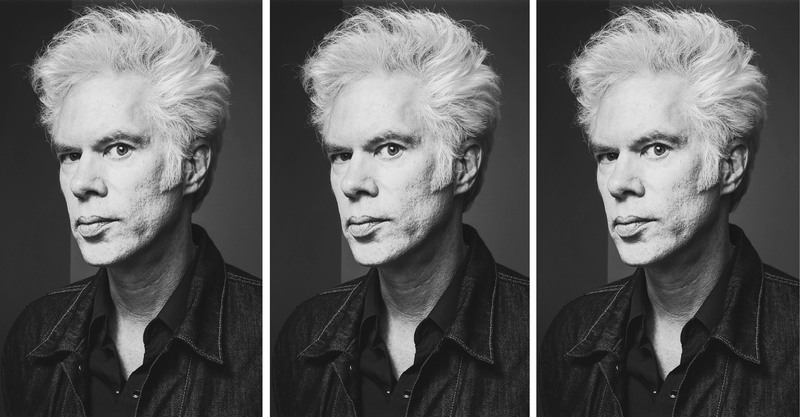 A compilation of Jim Jarmusch's films, featuring scenes about travel and journey. Probably not. Just dig a hole. (Laughs) I started Gimme Danger almost eight years ago. I spent almost $40 000 of my own money and realized I can’t pay my rent, what have I done? So I stopped and we prepared Only Lovers Left Alive. Then we got a very wonderful financier for Gimme Danger and started working on it again while editing Only Lovers, then we stopped again to make Paterson and then continued while editing both at the same time. I would go from the Lower East Side in New York from the editing room of Gimme Danger, walk across to the west side and work all afternoon on Paterson.